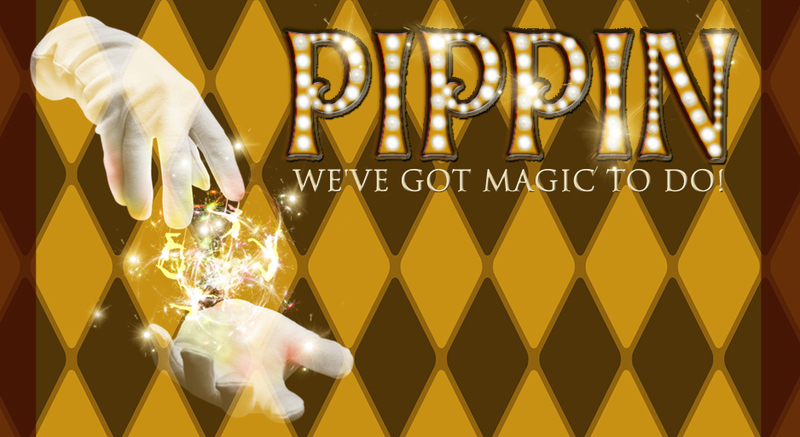 Pippin is playing at the Phoenix Theatre March 5 to March 30. Go here to find out more. I highly recommend this musical play – the cast, and the music was fantastic; very entertaining!